17 Again Press Conference - 8th April. 17 Again Press Conference - 8th April. Wallpaper and background images in the Zac Efron club tagged: zac efron zac efron 2009 appearance press conference 17 again. 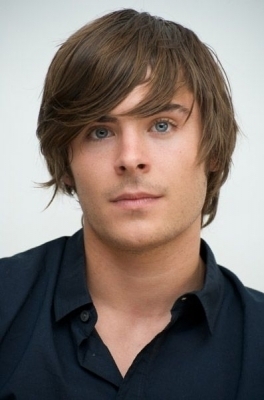 This Zac Efron photo contains ritratto, headshot, primo piano, and closeup.